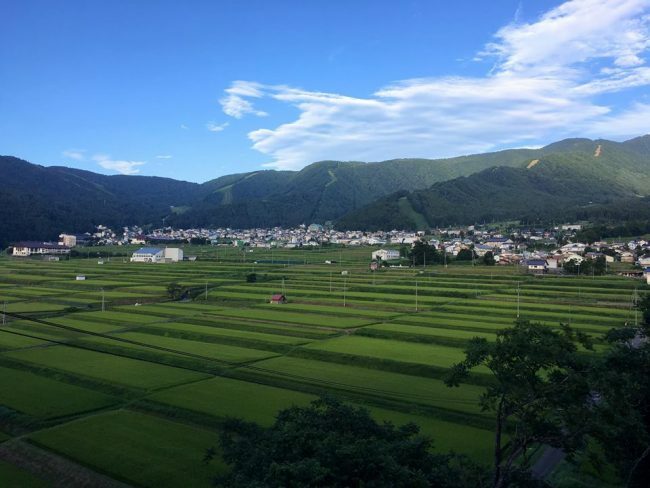 The rice fields of Nozawa Onsen. Most people visiting Japan will head to the big names like Tokyo, Kyoto, Hiroshima and maybe even Takayama. These are amazing destinations, for sure, but how about getting off the beaten track and exploring a beautiful, rural Japanese onsen village like Nozawa Onsen? You can be in Nozawa Onsen in a little over 2 hours from Tokyo. 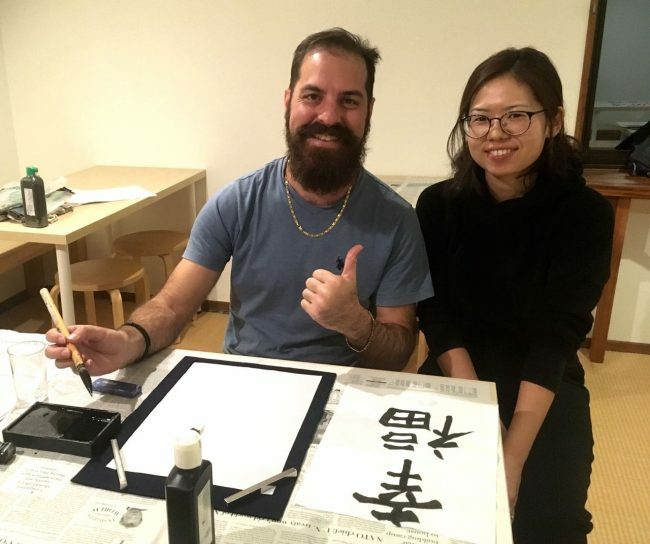 It’s accessible on the Japan Rail Pass yet it’s a world away from the hustle and bustle of the big city lights of the world’s largest metropolitan area. It’s surprisingly easy to get to this traditional farming village. Here’s how; Getting to Nozawa Onsen, Japan. Nozawa is a pretty mystical place and everything you were hoping to experience in Japan is right here. Nozawa is already very famous for its amazing powder snow and skiing from December to April. However, the “Green Season” is also an amazing time to explore the village and surrounds. 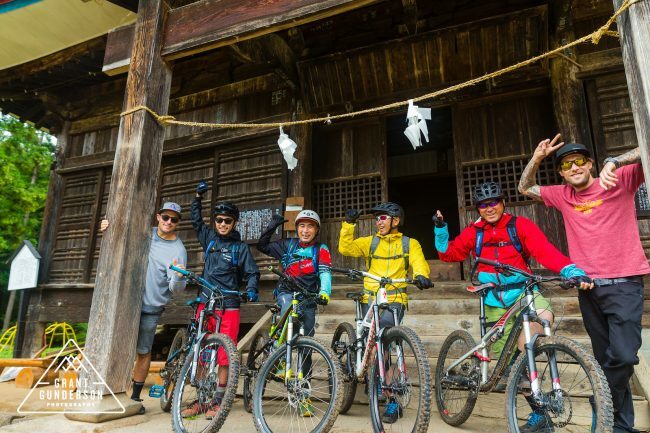 With fantastic hiking, mountain biking, canoeing, culture, food and onsen baths there is something for everyone to indulge in and enjoy in Nozawa. Here is a link to some photos and activities to help you make the most of your visit; Green Season Nozawa Onsen, Japan. We’ve put together some packages to make it as easy as possible to help you get from the big city to the country. 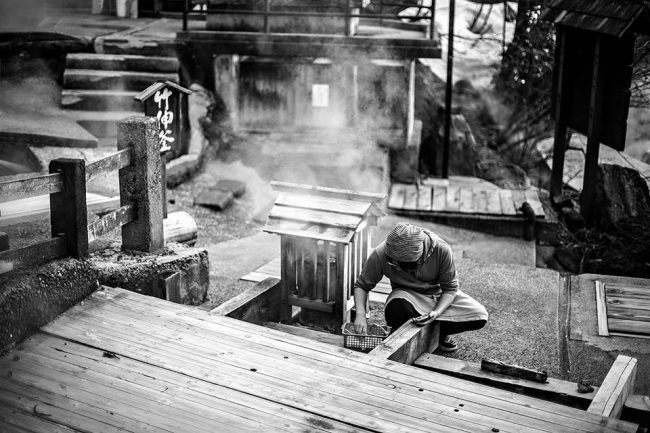 Get a feel for a traditional Japanese farming village surrounded by forest and mountains and steeped in a rich history. 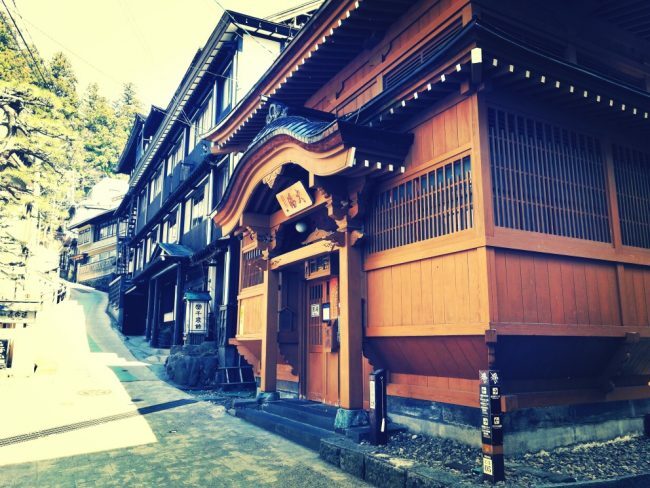 The temples and surrounding forest are magic to explore in Nozawa Onsen. We look forward to seeing you here in Nozawa Onsen soon!